We got this recipe here – and swapped the manouri cheese for feta. 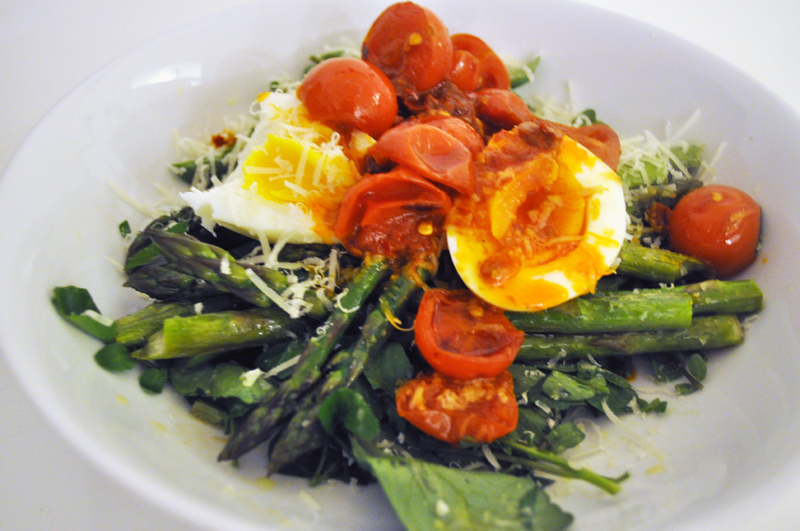 I reckon this would be great for breakfast, as recommended (and if you had the time), but it made for a tasty, light, late dinner on a Tuesday night. We often get courgettes in our weekly veg box and grating them then combining them with a couple of other sharp tasting flavours to make some fritters means they now never go to waste. 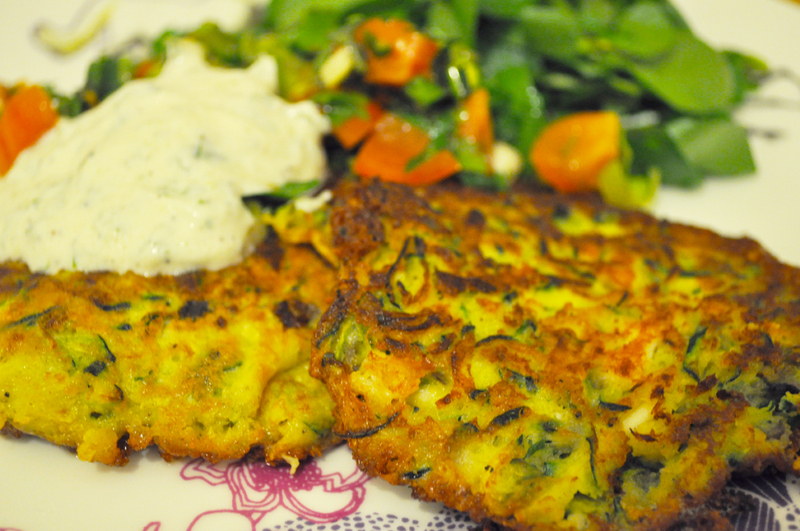 We served the fritters with the lime-infused sauce, plus a quick tomato and herb salsa and some peppery watercress.